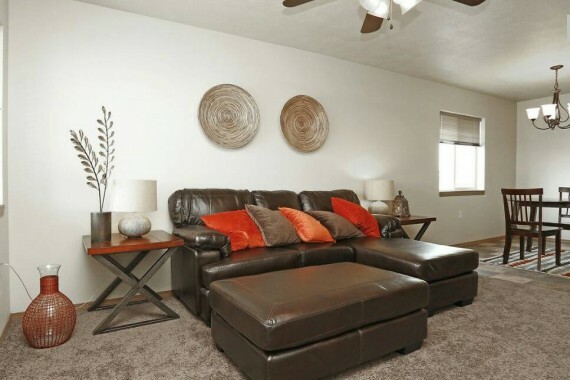 Check out this great three bedroom, two and half bathroom apartment in the Santa Rosa Estates! Double stall garage attached. Santa Rosa Estates is a brand new townhouse complex nestled into the ever growing South side of Sioux Falls! You will fall in love with the warm colors, welcoming community and spacious floor plans these homes offer! These are leasing fast so schedule your private tour today! *Choose from 3 bedroom/2 stall garage with or without patio. See more details on Santa Rosa here. You can also follow Santa Rosa Estates on Facebook! Interested in renting this unit? Our mission is to continue to supply the best possible homes for the home owners and optimal light commercial buildings.